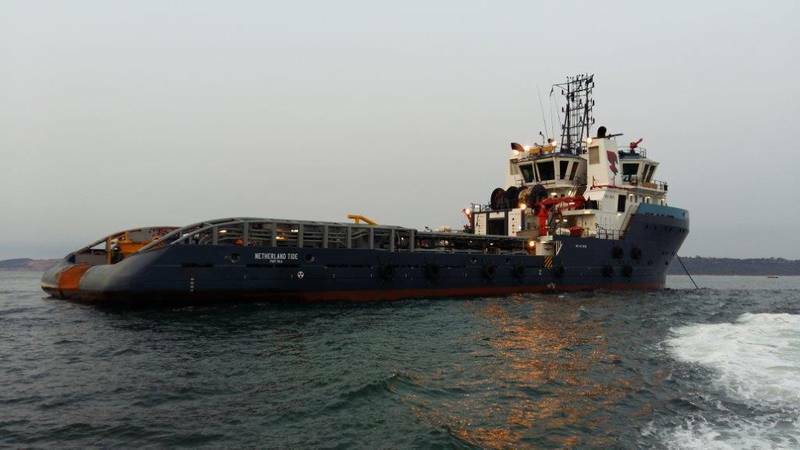 Marine engineering teams from diesel power specialist Royston Limited have carried out the overhaul of turbochargers on two offshore supply ships operated by Tidewater Marine in the oilfields off the coast of South West Africa. Royston said its engineers completed the full overhaul of Napier NA297 turbochargers on the Melton Tide firefighting and offshore support vessel and the success of this work led to more recent service work being undertaken on the Netherland Tide, multipurpose support vessel. Two Napier turbocharger installations on the Melton Tide, powered by dual Wartsila 9L26 engines, were serviced at Walvis Bay, Namibia. 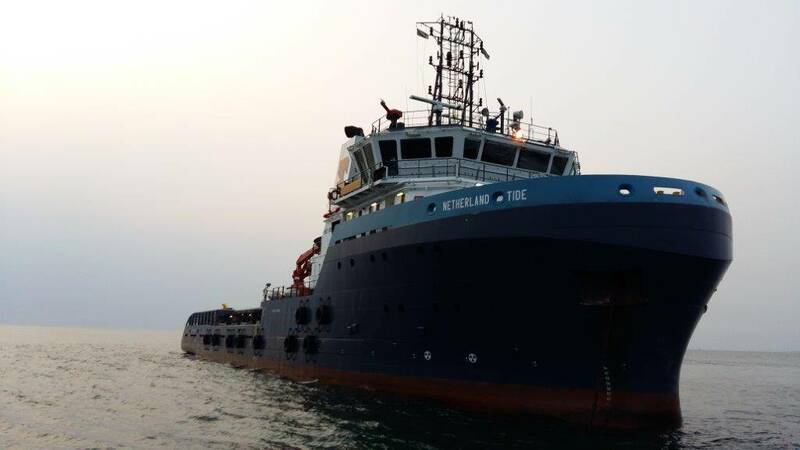 The work on the two CAT C280-16 engine-powered Netherland Tide involved four turbocharger overhauls while berthed at the Sturrock drydock in Cape Town, South Africa. In each case the two-man Royston team was responsible for the supply of parts, strip inspection, overhaul and on-site repair of the turbochargers as part of a regular service interval. According to Royston, close liaison and cooperation with the vessel superintendent enabled temporary engineering workshop facilities to be established on the dockside, including specialist cleaning and lifting equipment to ensure that the refurbishment work was carried out to high standards. As part of the work undertaken on both vessels, special crack detection inspections were carried out on the turbine wheels to identify any hairline fractures present. In addition, digital clock gauges were used to measure blade clearances on the rotor shaft running gear to ensure that Napier OEM specifications were maintained. Where necessary, adjustments to the extremely tight clearance specifications were made using special shims. Royston’s longstanding Napier approved service provider status means it is capable of maintaining all OEM product certifications and approvals, the company said. As part of this role, Royston has made a substantial investment in the bespoke overhaul tool kits, spares and equipment that are needed to ensure that all Napier turbocharger repairs, rotor balancing and servicing are carried out in complete compliance with required specifications and technical standards. Royston said its engineers are fully Napier trained the company’s authorized status means that only genuine parts are used in turbocharger repairs so that OEM engineering standards are maintained in all repair situations, ensuring the highest component quality and optimum turbocharger performance. As an example of this capability, parts required for the overhaul of the turbochargers on the two Tidewater vessels were supplied promptly and efficiently from the U.K. to the vessel, enabling the work to be completed on schedule – with the completion on the Melton Tide leading directly to the reengagement of Royston for the work carried out on Netherland Tide.